EASL would like to announce that Laurence Verhagen has been appointed as the new Office Managing Director. 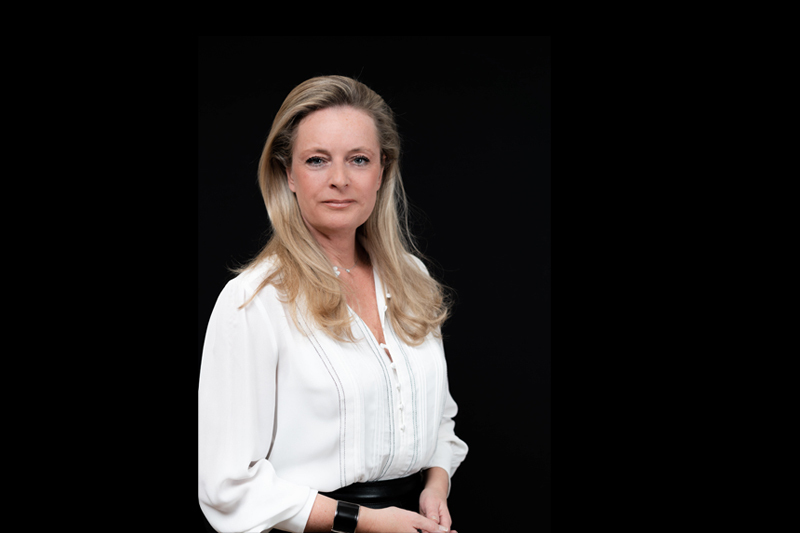 Laurence Verhagen is an association management professional in the healthcare sector with an extensive track record in general management, communication, and finances. Laurence was born in the Netherlands and grew up in North Africa, France and Switzerland. She studied Commercial Law, Marketing and Communication in France where she obtained her master degree. She first joined the European Society of Cardiology to lead the Scientific Department and all relations with academics, researchers and the pharmaceutical industry on programme content. She left the ESC to do an MBA in International Management and Marketing and moved to the UK to join CongressWorld to expand the group services by creating a new strategic business unit (PCO/AMC services) and planned, organized and delivered international healthcare congresses based on the group strategic objectives. Laurence then joined The Event Organisation Company in London where she created and managed a new business unit, delivered high profile events contributing to the success of the organization as member of the senior management team. Upon her return to Switzerland she joined the International Union against Cancer where she created and managed the association congress department. Laurence was in charge of finances, sponsorship, membership strategy, capacity building and advocacy programmes and governance relations. This led her to her appointment as CEO of the International Society for Geriatric Oncology, which she held for 6 years (until June 2018). In July 2018 Laurence became the Managing Director of the European Association for the Study of the Liver.